Dr. Michelli has authored several best-selling books. To get information on receiving personalized copies of Joseph's books, or for bulk order information, please contact us here. 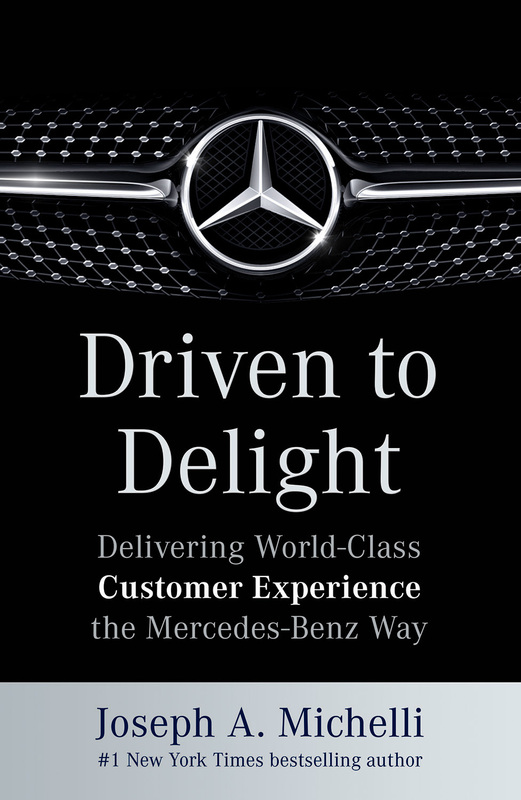 Driven to Delight offers an exclusive, behind-the-scenes look at CEO Steve Cannon and his leadership team's ambitious, multi-pronged strategy to elevate the company's customer experience to best-in-class across all brands and industries. This is an in-depth, all-access look at senior leadership's vision, strategy, and tactical steps to create and sustain the wide-sweeping actions needed to deliver a customer experience that lives up to the company's brand promise, "the best or nothing." Author of StrengthsFinder 2.0 and Are You Fully Charged? One of the most recognized and admired brands in the world, Starbucks singlehandedly transformed the ordinary delivery of coffee into a cultural phenomenon - a result of the company's exemplary leadership practices. In Leading the Starbucks Way, Joseph Michelli describes success as loving your product, loving your customers, and loving your employees. Sincerely. Without fail. Even in the face of business challenges. In The Zappos Experience, learn about the rich and unorthodox service culture at Zappos, a company known primarily for selling shoes in playful and engaging ways. Joseph Michelli explores effective employee and customer engagement techniques and the integration of work and fun at Zappos. Prepare to be Zappified! 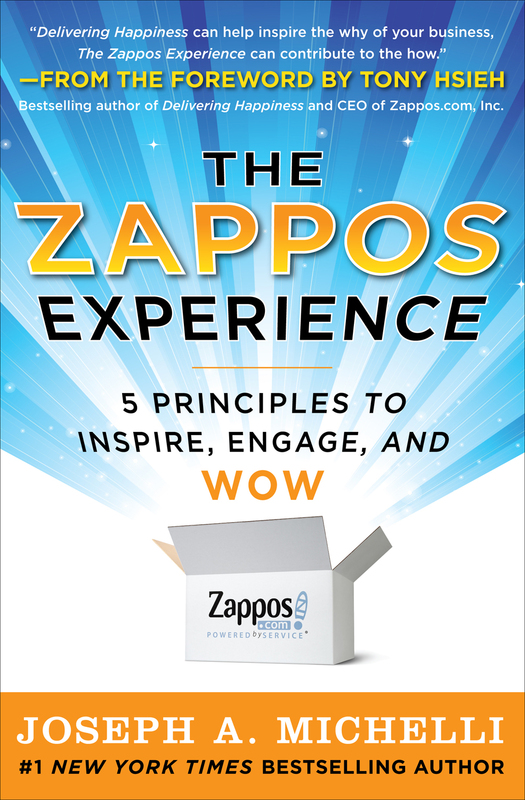 "Delivering Happiness can help inspire the why of your business; The Zappos Experience can contribute to the how." This book shares UCLA Health System's journey in transforming satisfaction and engagement of their customers through a service-centric approach. Joseph Michelli examines the success and leadership principles of UCLA Health System and includes how-to tips and practical tools useful to all business sectors. In essence, all business is personal. "Most leadership authors describe how to apply common-sense principles. Michelli is a notable exception. 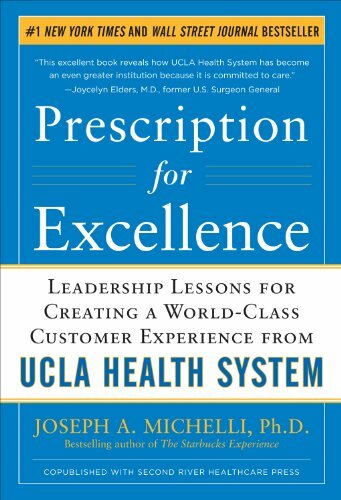 He artfully describes the compelling, uncommon leadership practices that transformed UCLA Health System. The resulting lessons are plentiful and powerful for today's business leader." The New Gold Standard takes you on an exclusive tour of the Ritz-Carlton. With access to the company's executives, staff, and award-winning Leadership Center's training facilities, Joseph Michelli explores every level of leadership within the organization. "Having written another stellar book, Joseph Michelli must be considered on the short list of today's influential leadership authors. 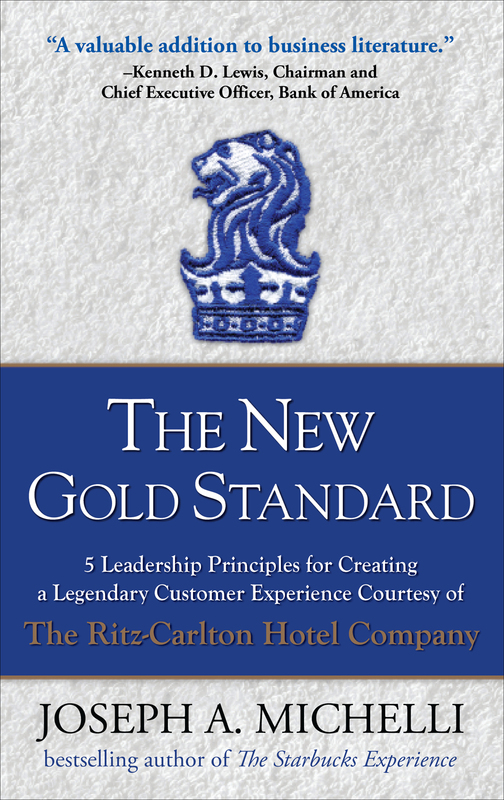 His intriguing look into the Ritz-Carlton abounds with insights and intellectual fodder for leaders aspiring to upgrade the quality of service offered by their organizations." 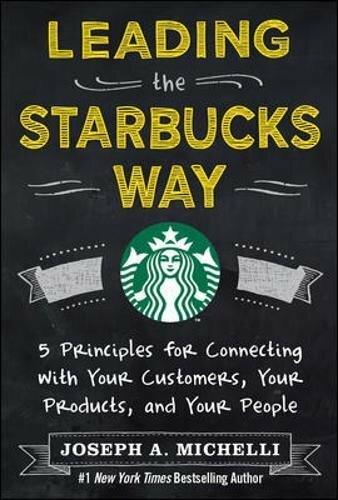 For the first time, an outsider has been given unique access to Starbucks, offering readers an in-depth look at every level of the company. 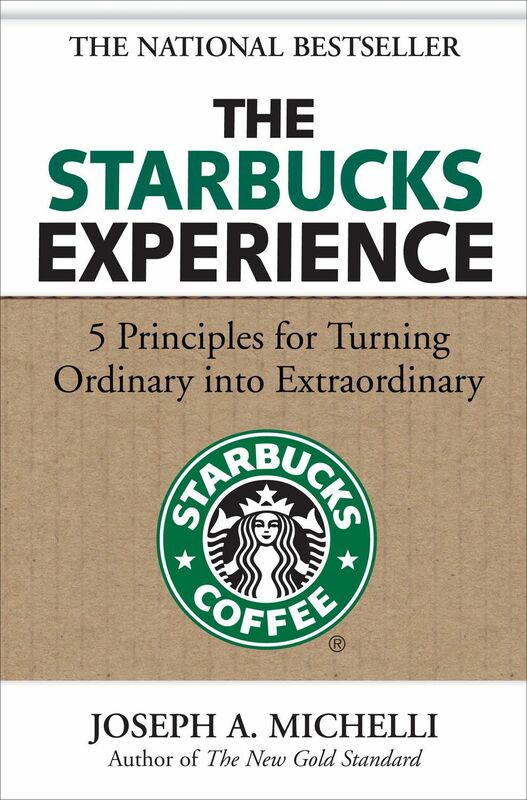 The Starbucks Experience delivers a rare blend of boardroom strategies, employee motivation tips, community involvement, and customer satisfaction - for a full-bodied experience that really pays off. "This book gives you a series of practical, proven ideas and strategies that you can apply immediately to build a more successful business." In this revealing business advice book, the magic of the world-famous Pike Place Fish Market proves a dynamic example of what a group of people can create when they are aligned and living a powerful vision. "John Yokoyama and Joseph Michelli explain the secrets to making the success of the World Famous Pike Place Fish Market come alive in your work and life. These are principles that work. 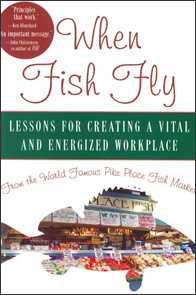 You can energize your employees and delight your customers by modeling the fabulous ideas that come from the World Famous Pike Place Fish Market."